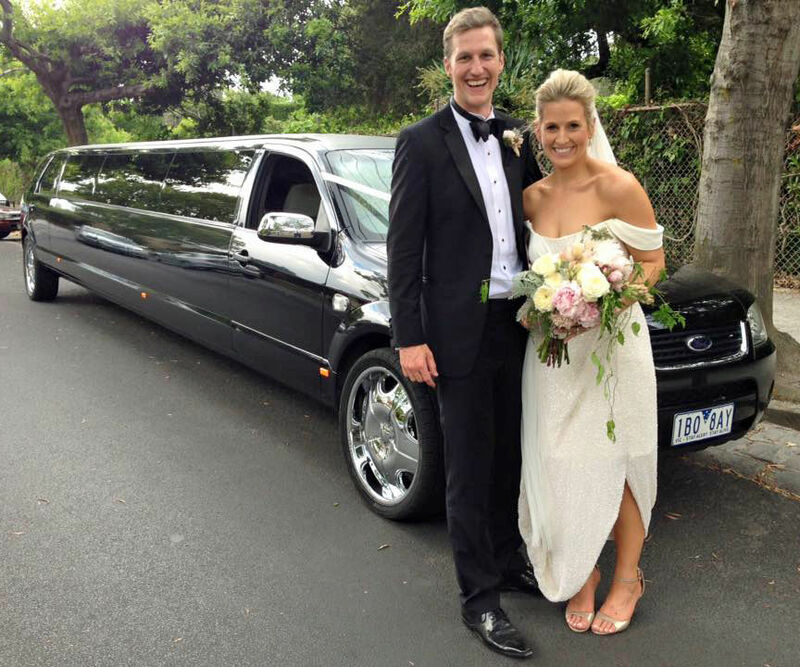 Our Territory hyper stretch limousines are very popular with weddings that have large bridal parties; they are stylish and very elegant SUV limousines. 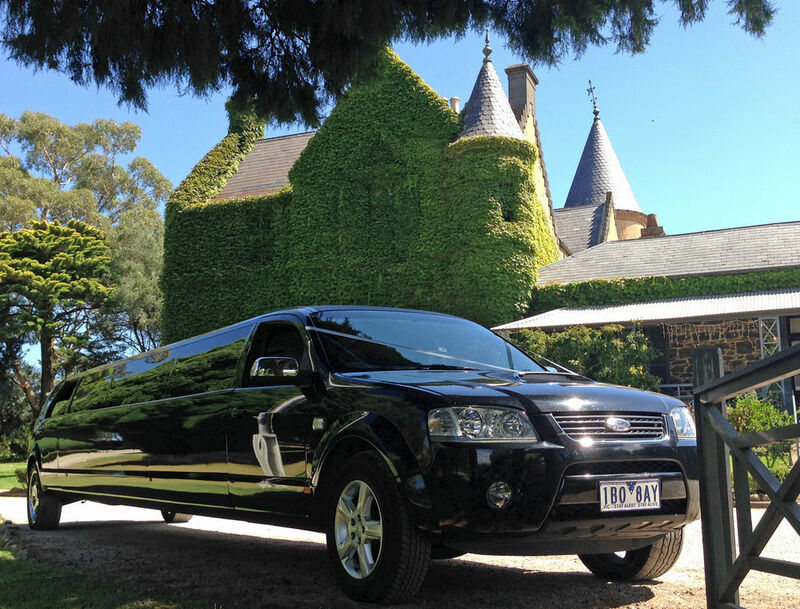 This is the only 14 seaters of it's kind in Melbourne, so don’t be fooled by others! 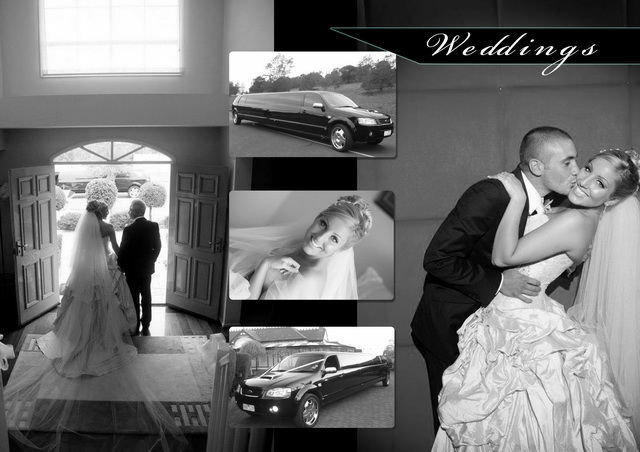 This beautiful vehicle is uniquely equipped with an invisible door which opens out to a 90” angle, allowing for a much easier entrance or exit for you in your wedding gown, so their is no need to climb up to get into your limo and their is no crawling inside the cabin to get to your seat. 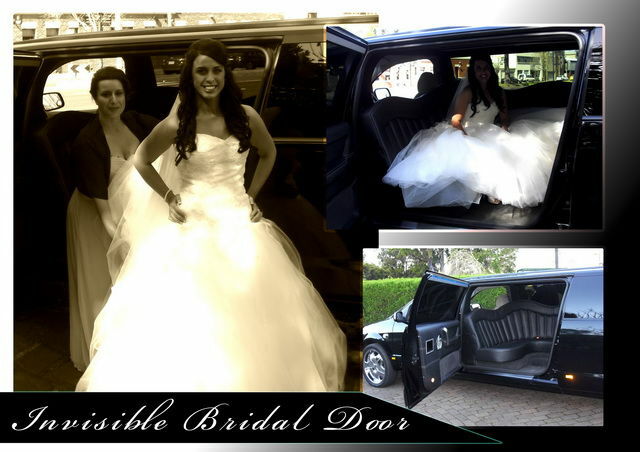 This extra large door opening, is also ideal for brides with full princess gowns, or long veils, even large bouquet’s.